PVC starts with two simple building blocks: chlorine (57%) from common salt and ethylene (43%) from natural gas. Most of the natural gas utilized to manufacture ethylene is domestically produced, which reduces consumption of imported oil products. Today, vinyl siding is the number one choice of exterior cladding across the United States and Canada. In fact, U.S. Census Bureau statistics show since 1995 more homeowners side their homes with vinyl than with any other material. 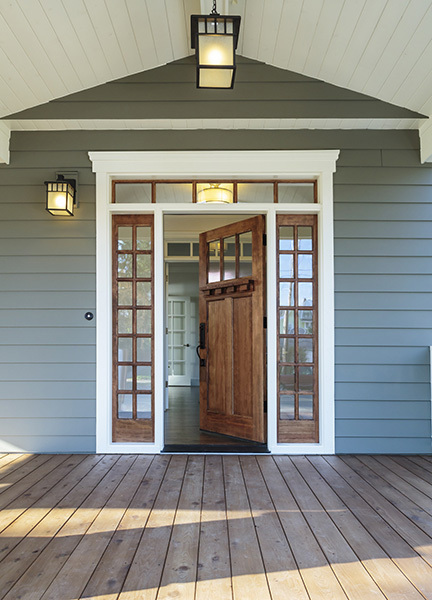 Vinyl siding is available in a broad palette of colors, profiles and architectural trim to assist architects, builders and homeowners in customizing their new construction and renovation designs, and can complement historical restoration projects. Call the leading Vinyl siding installer in IA today. Best service, #1 in product selection and top quality. While you’re here, explore and discover the possibilities that todays vinyl siding offers.